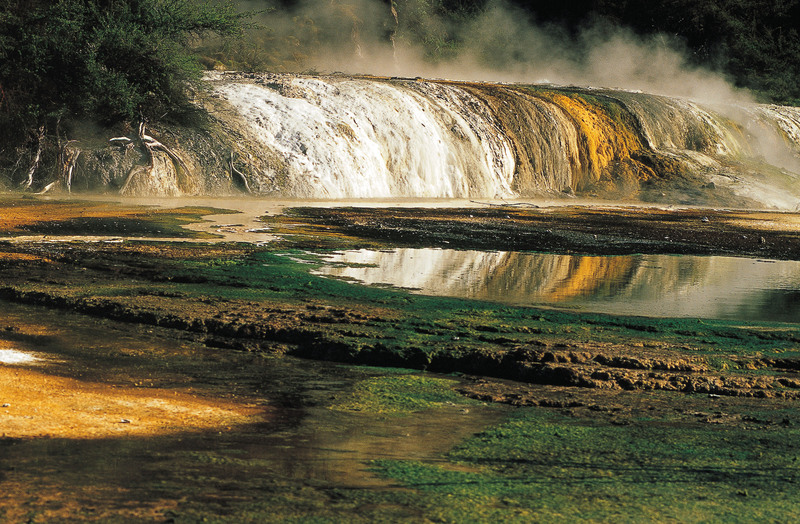 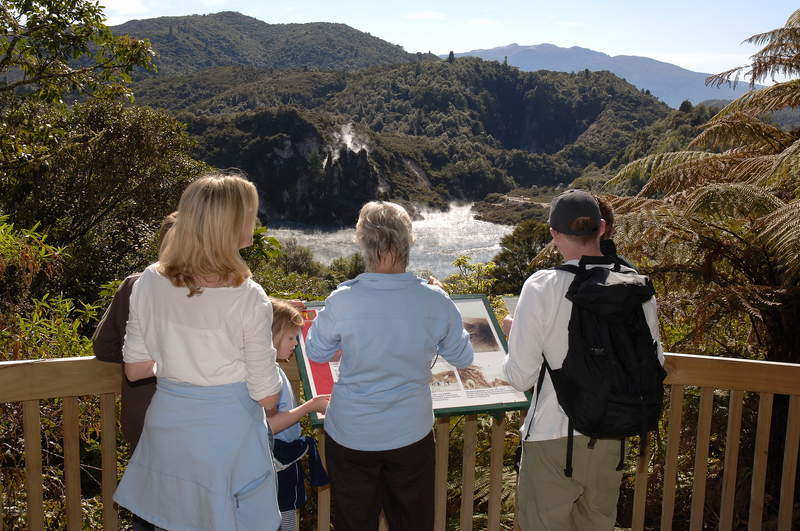 Waimangu Volcanic Valley is Rotorua’s premier tourist attraction and a ‘must do’ eco-experience when you visit Rotorua. 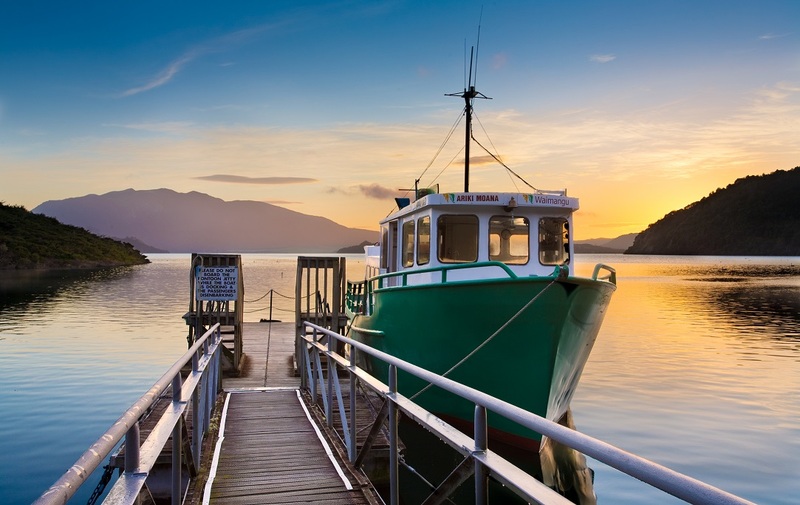 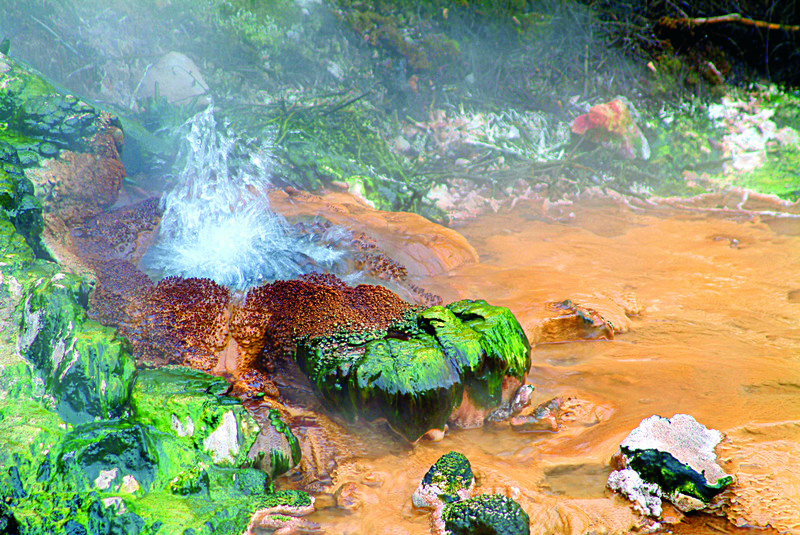 The exciting thermal attraction and sightseeing tours include unique ecology, rare botany and fascinating geothermal features such as steaming volcanic crater lakes. 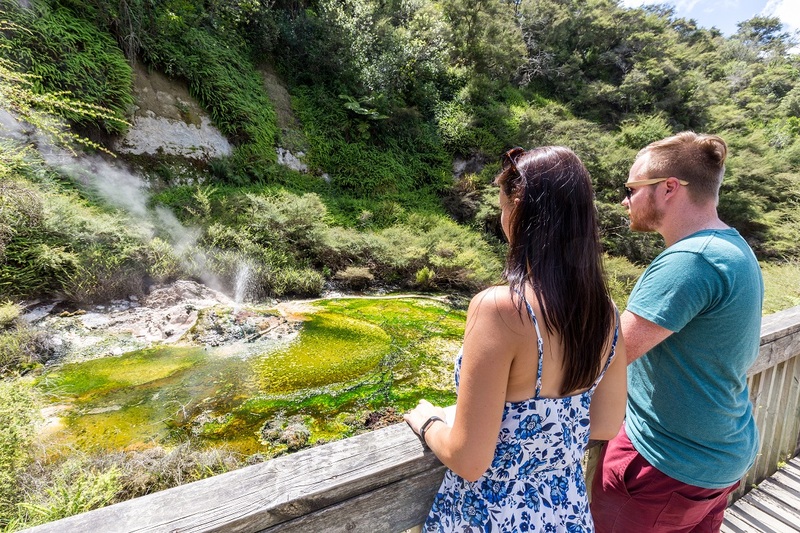 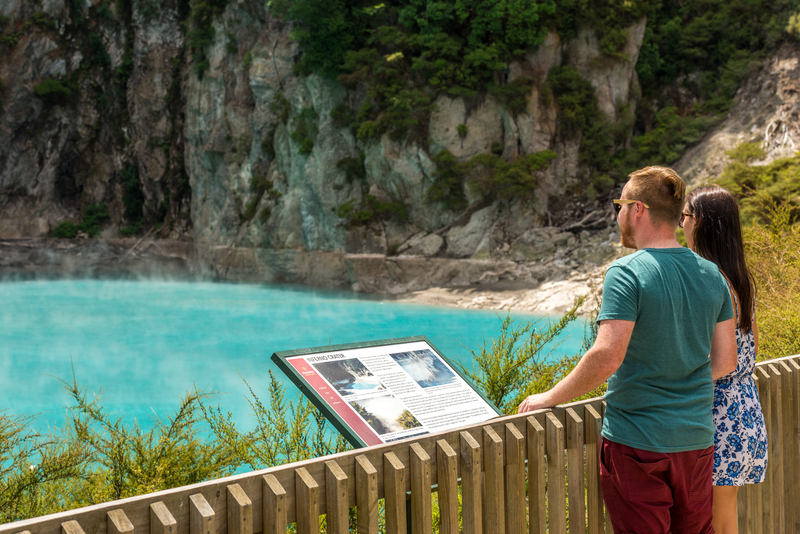 A protected scenic reserve and wildlife refuge, Waimangu Volcanic Valley geothermal park encompasses beautiful Lake Rotomahana and is set in pristine New Zealand bush.